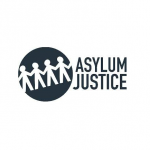 The Asylum Rights Programme is a partnership project led by Welsh Refugee Council, with EYST, BAWSO, Tros Gynnal Plant, Asylum Justice, DPIA and City of Sanctuary UK as delivery partners, and is funded by Welsh Government’s Equality and Inclusion Programme 2017-2020. Advocacy Forums are a safe space created to empower asylum seekers and refugees to highlight and challenge the issues which affect them. 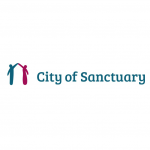 Facilitated by DPIA together with Volunteer Forum Champions, advocacy forums run on a monthly basis and provide an opportunity for sanctuary seekers to learn about certain topics and communicate their opinions to professionals with responsibility in those areas. 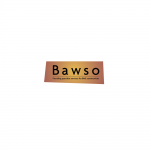 Advocacy Forums are also used as a space to inform members of local and national consultations and campaigns and support their engagement in these. Please note: These forums are open ONLY to asylum seekers or refugees, unless otherwise invited. If you would like to attend, or know someone who might, or if you have any consultations which you wish to present to the members, please contact Leila Usmani, our Project Officer, at leila@dpia.org.uk / 07496 840 479. 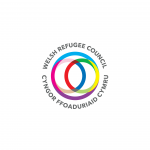 Awareness Raising Training, Workshops and Lectures are an opportunity for the pubic and professionals across Wales to increase their understanding of the lives that asylum seekers face and lead, from arrival in the UK until gaining refugee status and beyond. 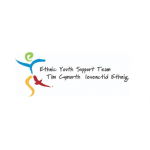 With an aim to create a culture of welcome across Wales, sessions are co-delivered with a Volunteer Sanctuary Speaker, who is an expert by experience. Sessions can be tailored to length, target group and topic of focus, and is delivered for free, however donations are welcome and will contribute to the St David’s Uniting Church Fund. Sanctuary Speakers are also available to speak at events. However, we never ask our Speakers to talk about why, or how they have come to the UK. This is not only to protect them from having to re-live traumatic experiences, it is also to protect audiences from vicarious trauma. 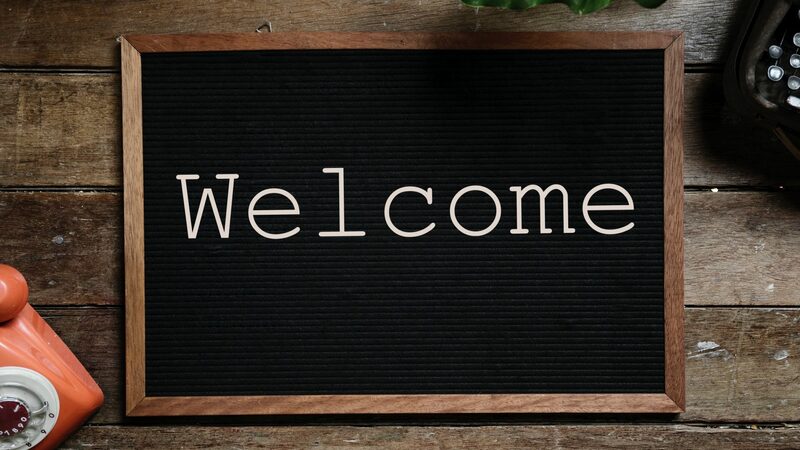 Here at DPIA we understand that a culture of welcome is not dependent on someone’s reasons for being here, but should be extended to all sanctuary seekers across Wales and the UK regardless. Please be considerate of this when contacting us for speakers/training. 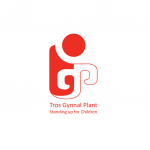 Please note: Training delivery is dependent on availability of staff and speakers, as well as accessibility of venue. If DPIA cannot deliver to your organisation or group, we will try are best to put you in touch with someone else who can.